Inspired by the classic elegance of vintage trunks, this chic side table brings traditional style to the modern home. Place at your bedside for additional storage in the bedroom and use the table top surface for a reading lamp and cup of nightly tea. 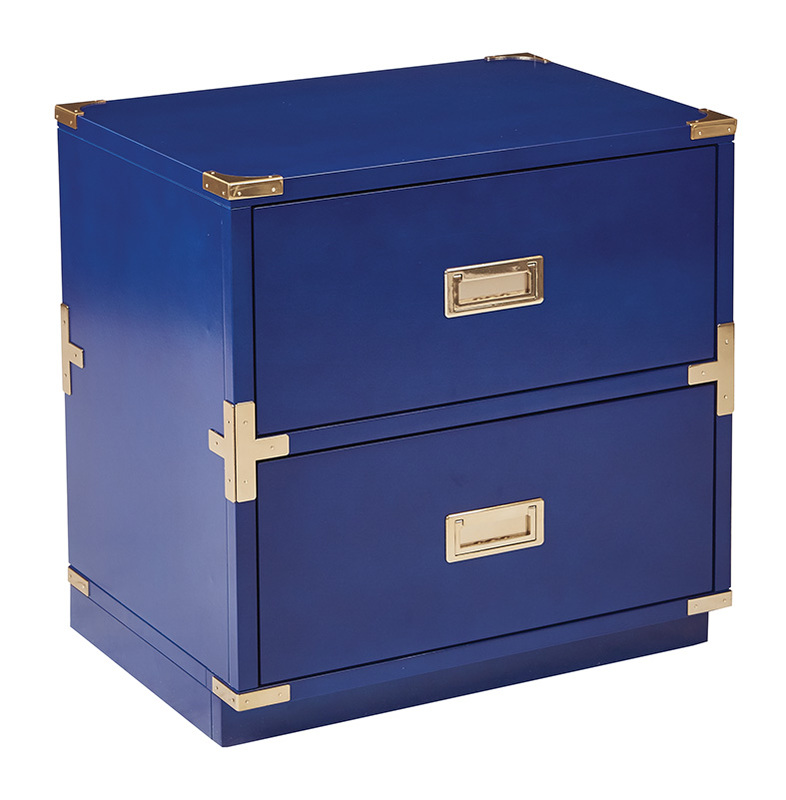 Dress up your home with the Wellington 2 drawer cabinet.